A big thank you to Mark and Tami Daniel who put out the Kidabra Journal. We are now cover girls (you ought see the centre fold of Ken!). Big thank you to Skip Way who listened to our ramblings and turned them into a really great piece that is readable and informative. 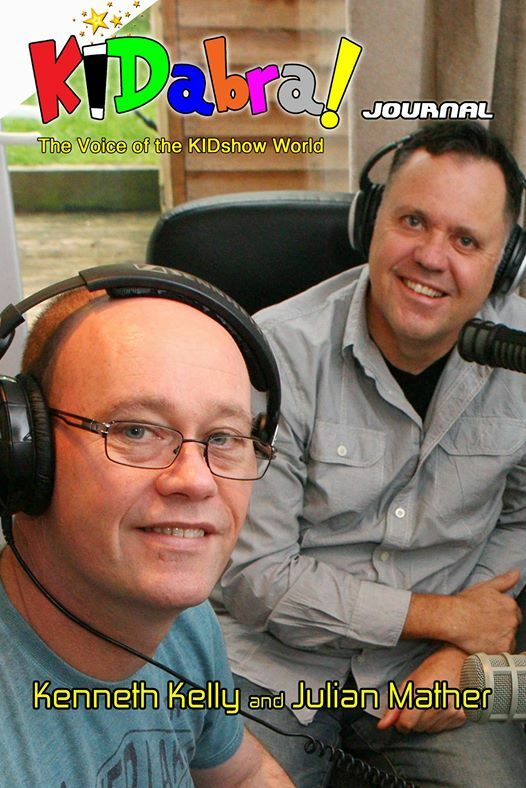 Funny thing is when this interview was done at the Kidabra Convention in 2015 we were talking about the downloads of our podcast exceeding 10,000. Right now they exceed over 100,000. Things are looking up for Magician Business. If you are not a subscriber to Kidabra you should be. It is a great organisation that delivers value to children’s entertainers year after year.